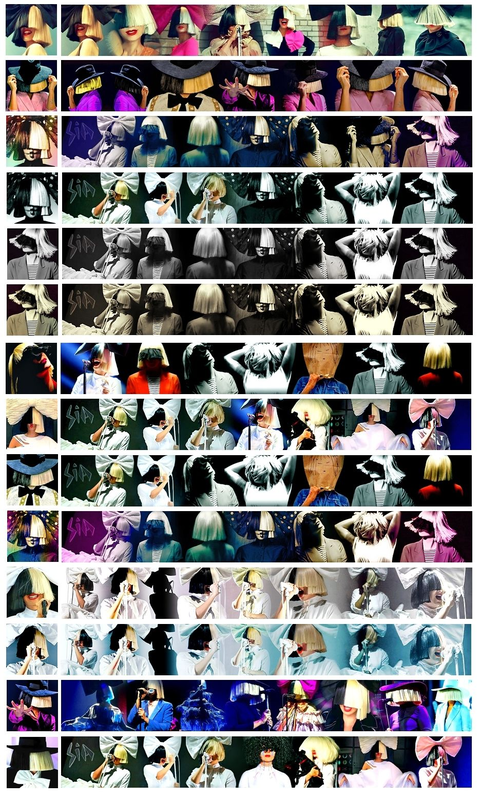 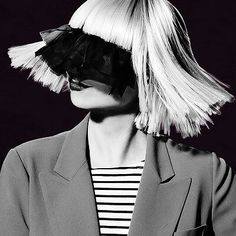 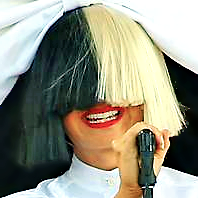 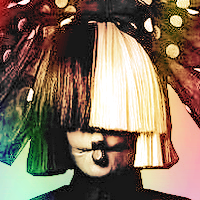 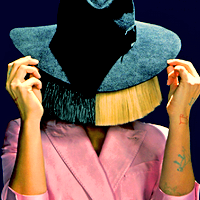 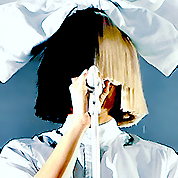 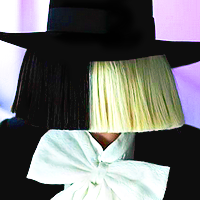 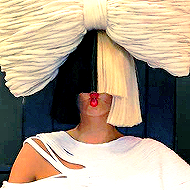 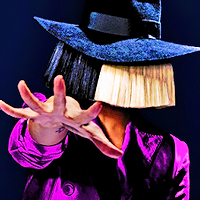 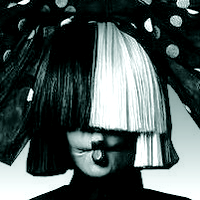 This forum is for all SIA fans to come together to share our ideas for the new icon and banner. 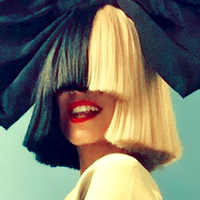 Remember that icons should be square [200x200 is the best size] and banners should be 800x100 or 1600x200 pixels. 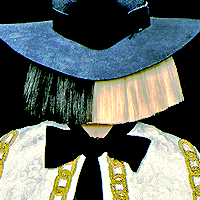 This forum will be open for at least a month or until we have enough options.